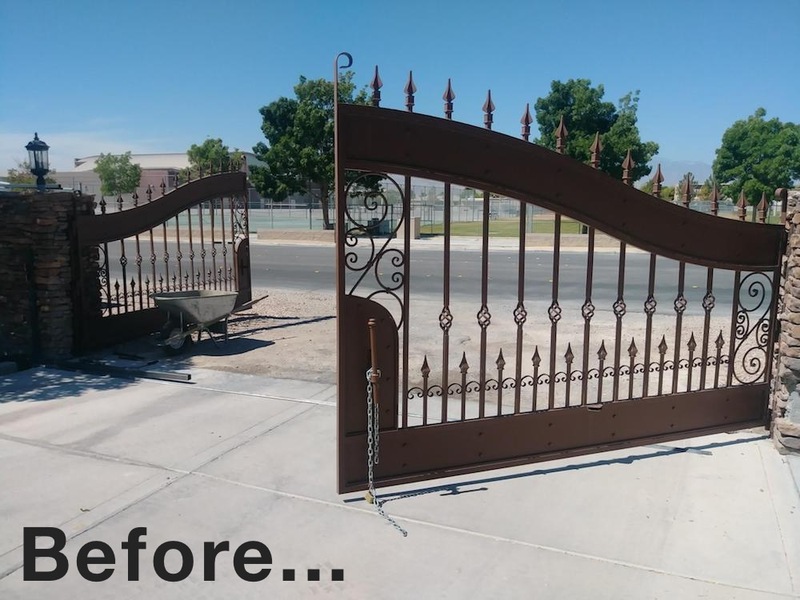 In almost all cases our answer is “Yes we can.” We have yet to meet a project where we’ve had to let the property owner down. That’s pretty impressive considering the fact that in Las Vegas anything is possible. 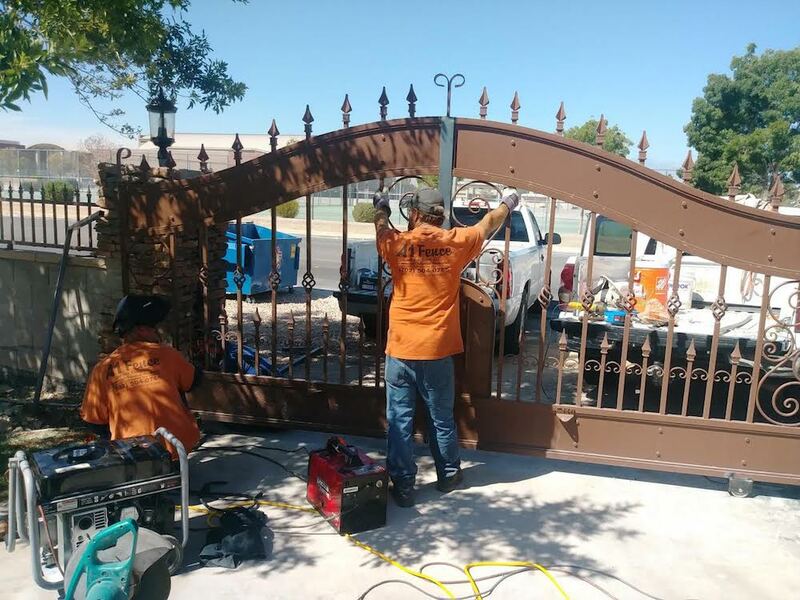 With the popularity of slide gates on the rise, homeowners and businesses are considering the benefits of the automatic slide gate for their property. 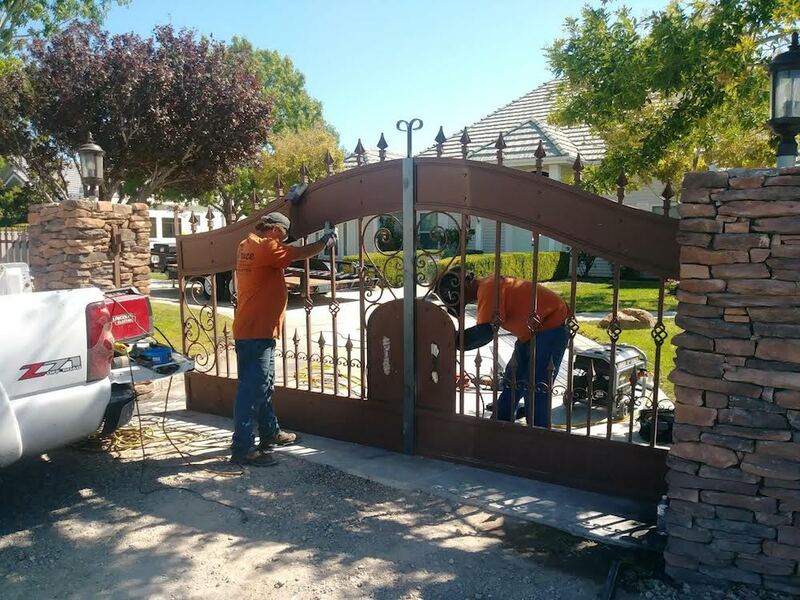 The primary limiting factor for making this transition is available space for the gate to slide into when it’s in the full open position. You must also have sufficient room for the slide gate motor. 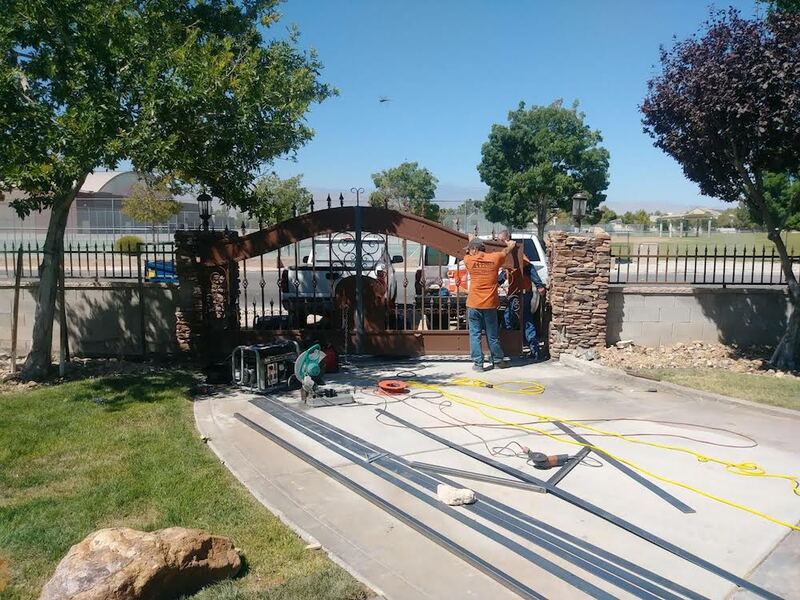 Barring those two limitations, the skill and artistic talent of your fence crew have the end result of your project. Our team of professionals bring a level of creativity that opens up the possibilities for many of our clients’ applications. 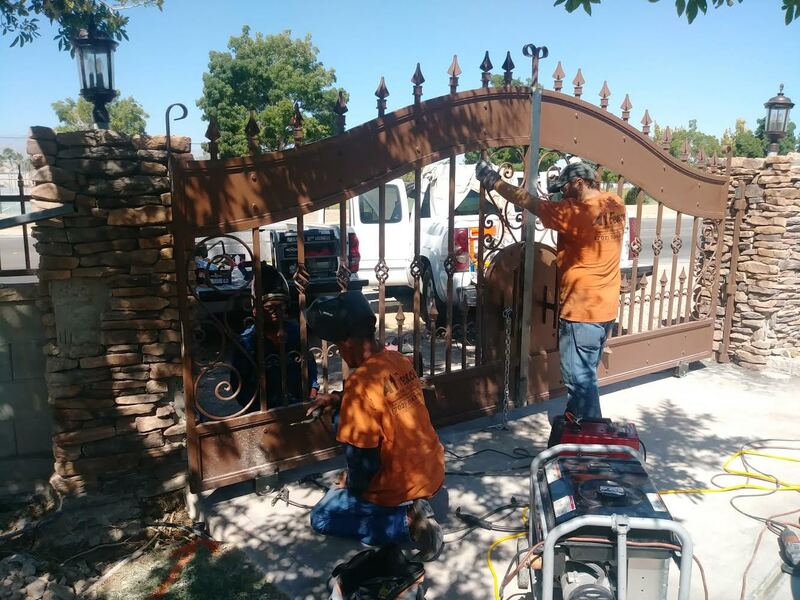 Regardless of your fencing material, whether chain link, wrought iron or wood, give A1 Fence a call to find out what our team can do for you. 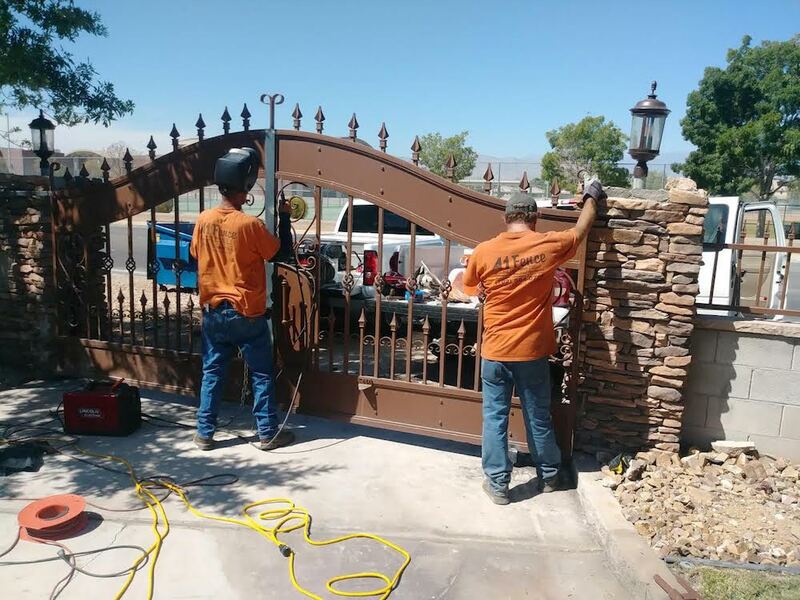 From Boulder City, Henderson, Pahrump and of course Vegas and North Las Vegas, if you’re interested in converting a swing gate to an automatic slide gate, we have an affordable solution that’s right for you.